A confirmed case of mumps has been identified in the TCU community, according to officials with Brown-Lupton Health Center at Texas Christian University (TCU). TCU has been working with Tarrant County Public Health to identify and contact other students who may have been exposed. At this point, there have been no other reported cases. It is unlikely that mumps would cause problems on campus due to the high vaccination rate of the TCU community. Mumps is a contagious disease caused by a virus and is transmitted from an infected person through coughing and sneezing. Mumps symptoms include parotitis (swollen or tender salivary glands), orchitis (swollen or tender testicles), low grade fever, fatigue- and/or myalgia (muscle aches). Many people do not have symptoms. The time from being infected with the virus to developing symptoms can be as long as 25 days, but is typically 16-18 days. People with mumps are infectious two days before to five days after the onset of parotitis. 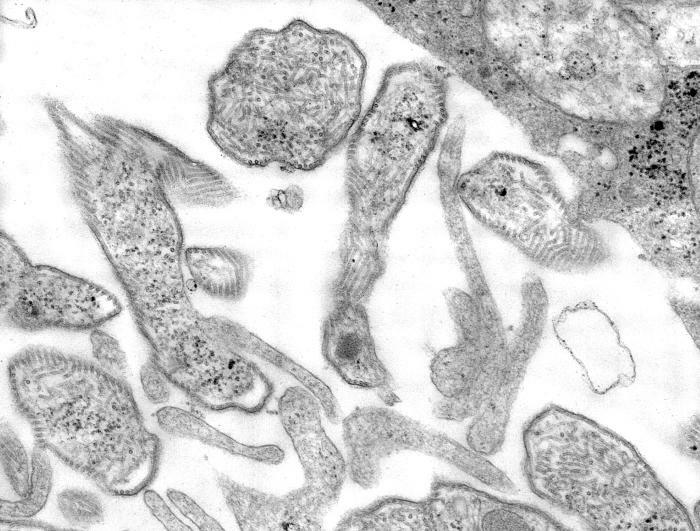 Infected people without symptoms of mumps may still be able to transmit the virus. While vaccination against mumps is the best protection against mumps infection, a small percentage of vaccinated individuals may still become infected. Anyone diagnosed with mumps or suspected of having mumps should stay home for five days after the onset of parotitis. The vaccine is administered in combination with the measles and rubella vaccines (MMR) in a two-dose series. You should have two MMR vaccinations documented in your record. If you have not had these or do not have documentation of two MMR vaccinations, please visit the Student Health Center.